After September 30, 2017, 91.5 KRCC will end the weekly broadcast the Best of Car Talk programs. Car Talk began in 1977 as a regional call in show hosted at WBUR in Boston, and was syndicated nationally by NPR beginning in 1986. Wisecracking brothers Tom and Ray Magliozzi, otherwise known as The Tappet Brothers, provided weekly advice to car owners about the mechanics of their cars, and, more importantly, advice about the emotional relationships owners had with their cars. The Magliozzis retired from producing new episodes in 2012, and in 2014 Tom Magliozzi died. 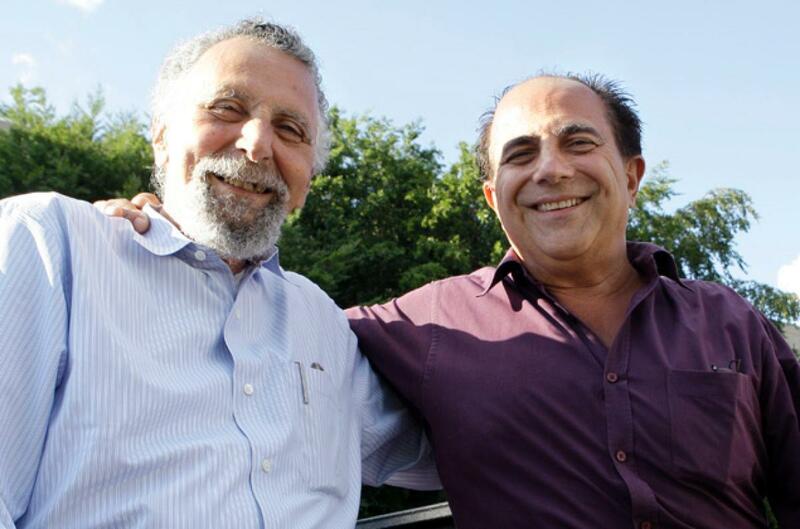 Car Talk won a Peabody Award in 1992, boasted a listenership of 3.3 million listeners each week in 2012, and was inducted into the National Radio Hall of Fame in 2014. Since 2012, NPR and Car Talk have been distributing The Best of Car Talk re-runs, and will continue to produce best of shows until further notice. As part of 91.5 KRCC's fond farewell to The Tappet Brothers and Car Talk, 91.5 KRCC will welcome new programming to the weekend line up in the form of Planet Money, and How I Built This Saturdays at 2 p.m. - Wait Wait...Don't Tell Me, Dinner Party Download, This American Life, and Radiolab will all move up one hour. Find our complete schedule here.